MiFi stands for Mobile WiFi. A MiFi is a Mobile Router that possibly can be equipped with a SIM card. 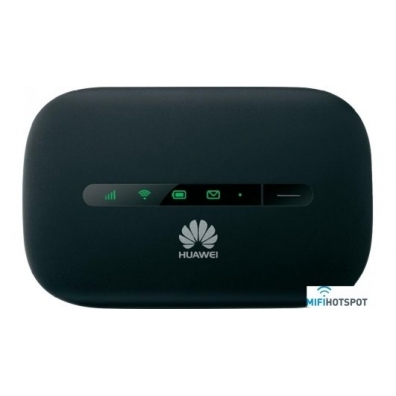 A MiFi Router equipped with a sim card makes contact with a provider of mobile internet. In this way you create your own personal "hotspot". With the current broadband solutions you can reach very high download speeds. Once you made contact with a network you created your own personal "mobile wireless hotspot" which you can share with up to 10 users. The radius is limited to no more than 10 meters. The last generation MiFi routers are very compact. A MiFi is indispensable for anyone who's wants to use mobile internet in train, car or boat or abroad. If you purchase a local data SIM abroad you can save considerably on roaming charges. Because of the ease of use, the compact size and useful functionality, the MiFi is extremely popular nowadays. 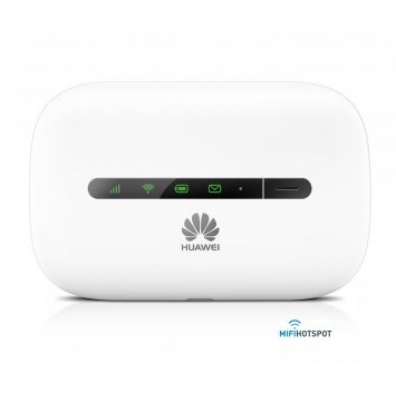 Below you will find the variety of Mifi Routers mifi-hotspots.com has to offer you. 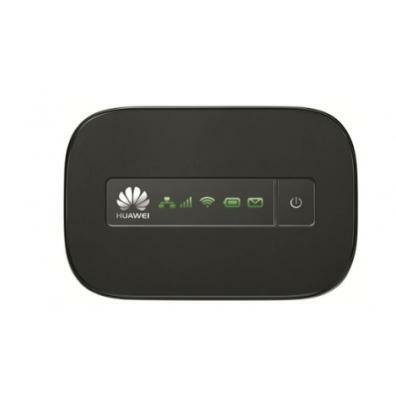 Maximaal 10 WiFi devices sim. Worldwide UMTS and EDGE/GPRS/GSM netw.